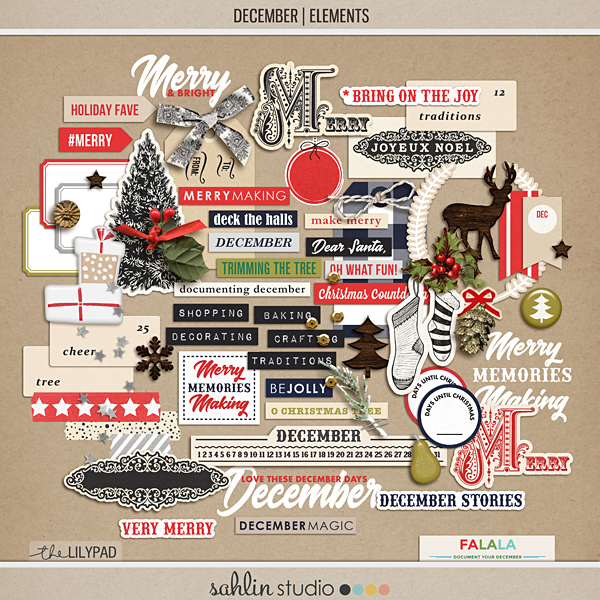 Tis' the season of glad tidings and scrappy happiness everywhere! 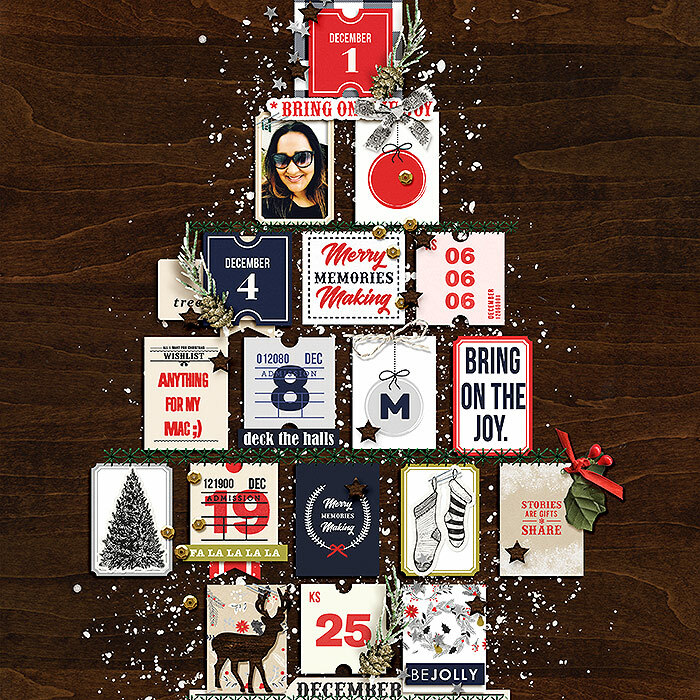 That's right - it's time to Document Your December with my sweet new DYD December. 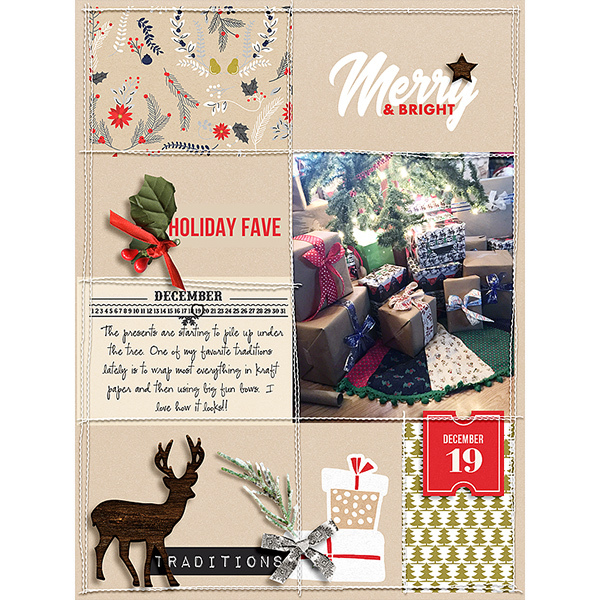 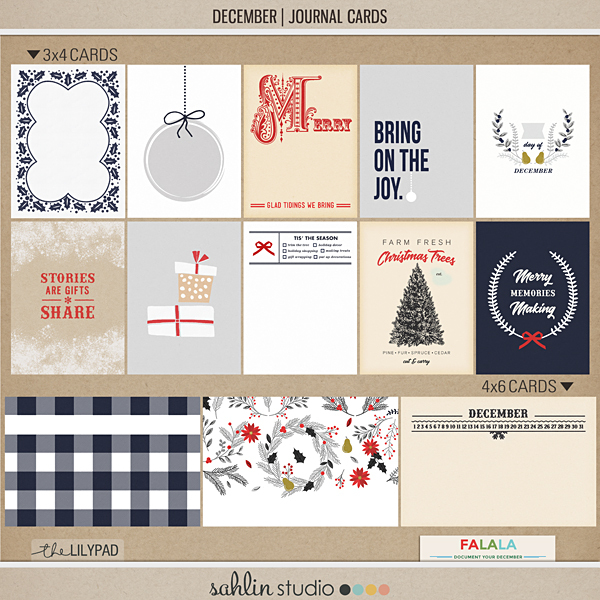 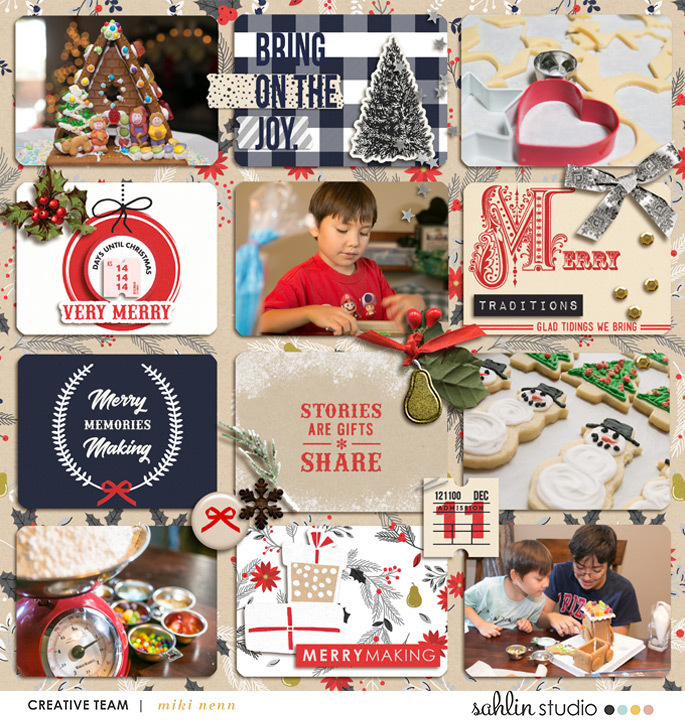 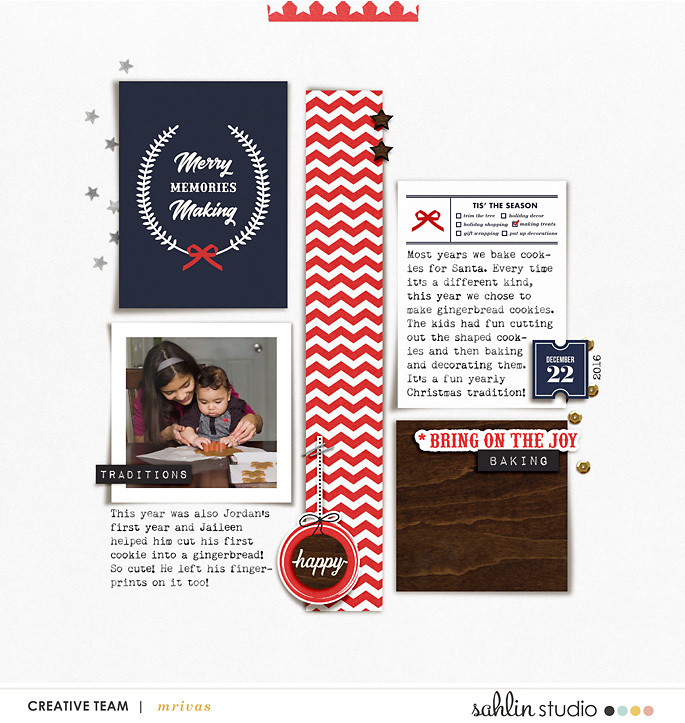 With a gorgeous blend of warm neutrals, elegant navy & cheerful cherry-red tones, this elegant collection of solid & patterned papers feature farmhouse-style inspired, iconic holiday designs that will bring a joy to all your Christmas pages. 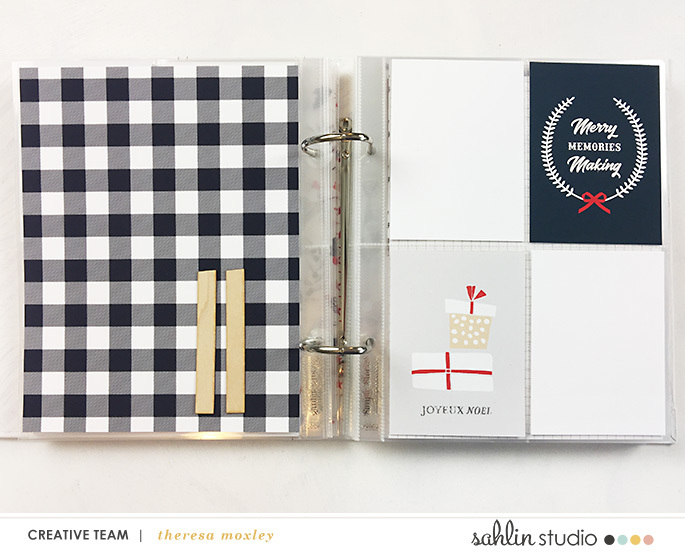 Use them to create personalized greeting cards, hybrid or digi layouts, or easily finish a pocket-style daily documentation project. 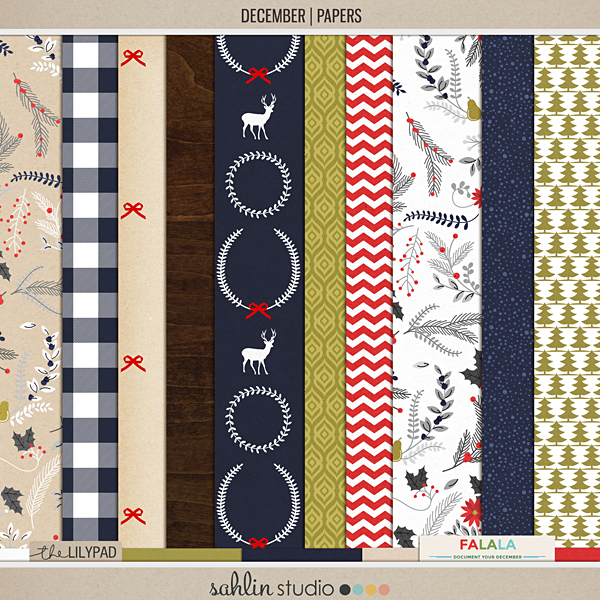 Paper Pack Includes: 16 Sheets - 5 solids, 11 patterns.